The Department for Transport’s focus is to “create a safe, secure, efficient and reliable transport system that works for the people who depend on it; supporting a strong, productive economy and the jobs and homes people need”. 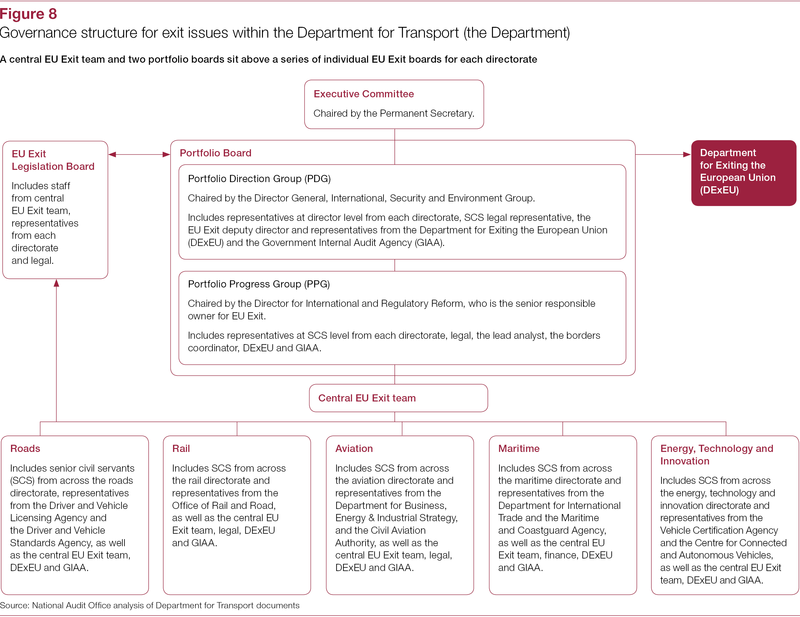 In terms of EU Exit the Department’s objectives are to ensure that it is prepared to secure the best possible outcome for transport users and businesses in negotiations, and to help establish a separate, distinct international trade policy for transport in preparation for leaving the EU. 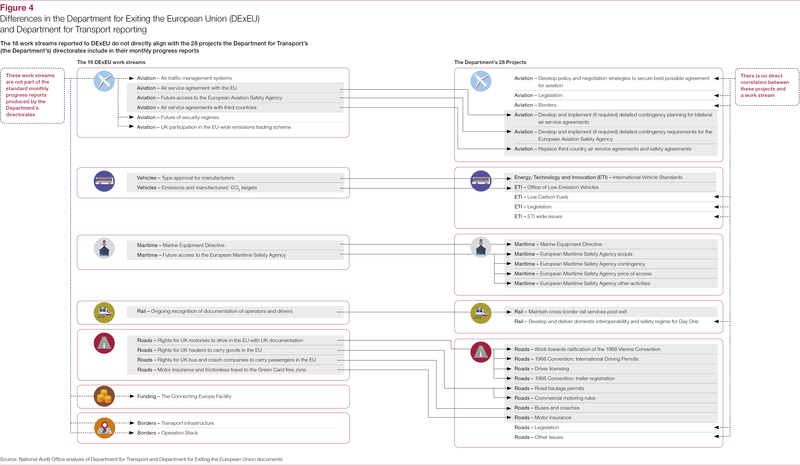 Membership of the EU has had a substantial influence on the market in transport services, the regulation of safety standards and environmental impacts, the development of a trans-European transport infrastructure and relations with countries outside the EU on transport matters. 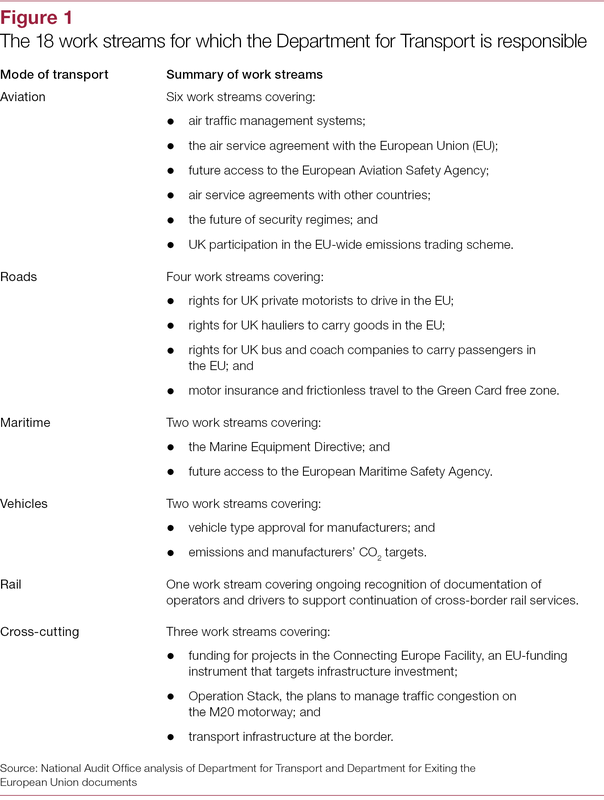 The 18 work streams for which the Department is responsible involve projects to deliver the changes required to the transport system to enable the UK’s exit from the EU. 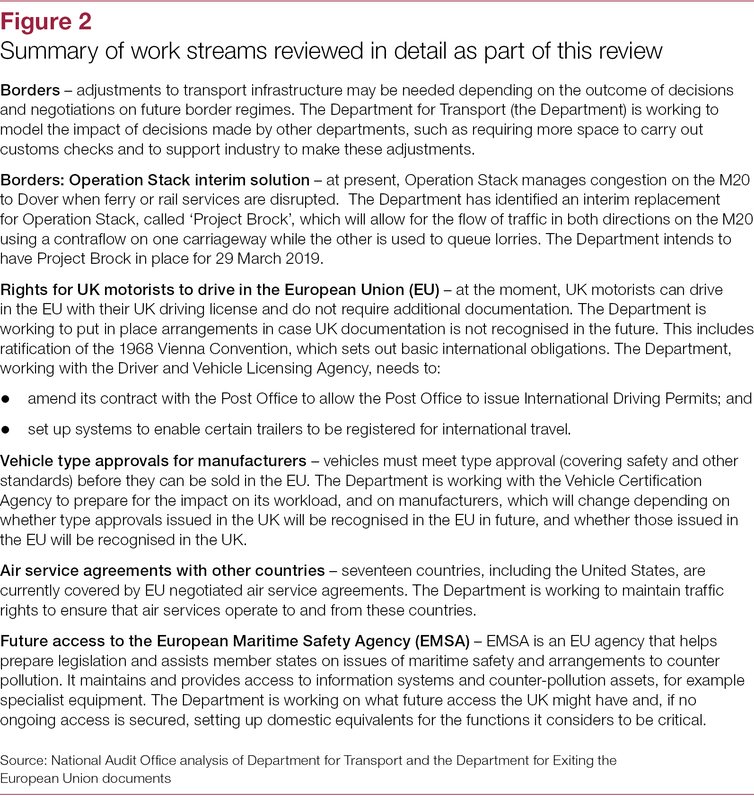 They range, for example, from ensuring that arrangements are in place to manage any traffic impacts from changed border arrangements through to making plans for setting new car emission targets. 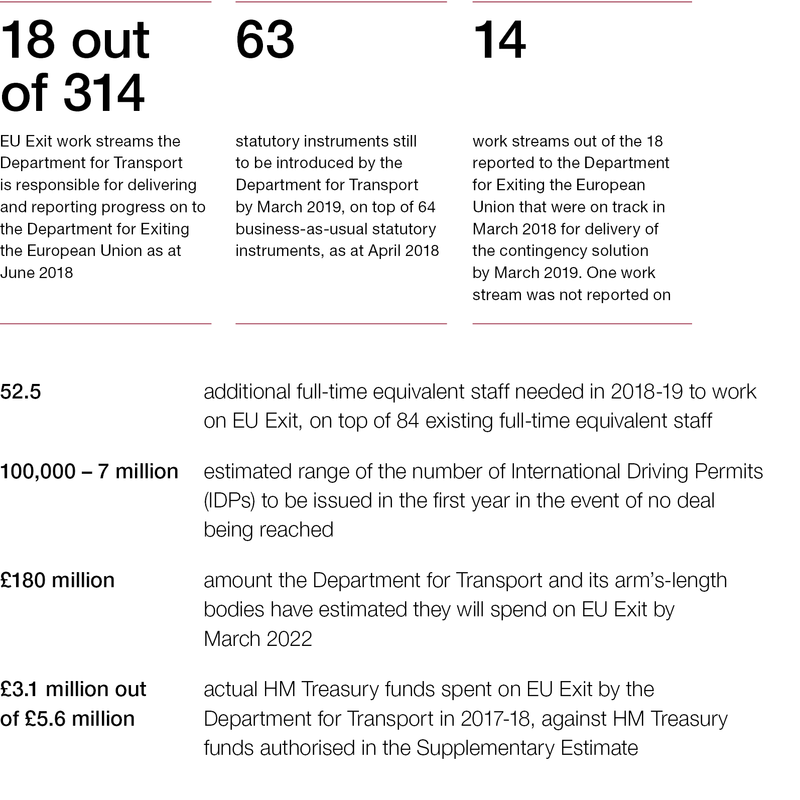 This report provides information on how the Department for Transport is organising itself to support a successful exit from the EU, and sets out what the Department has done to prepare for exit. 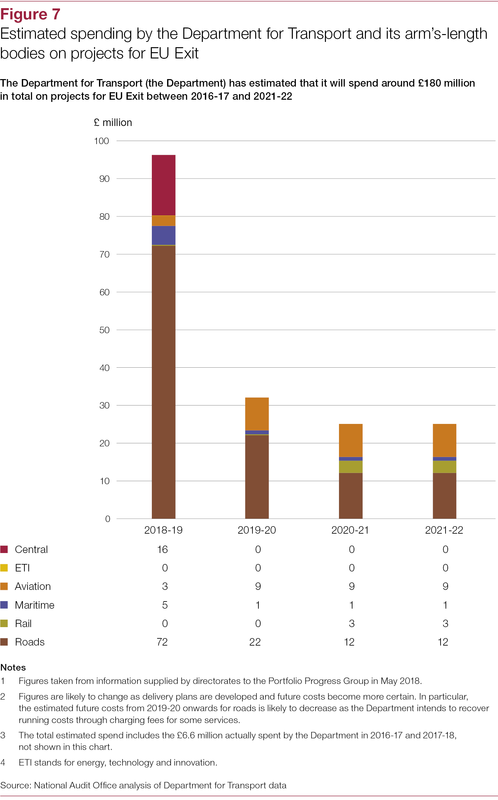 The report provides an assessment of whether the Department’s progress is sufficient to meet the scale of the challenge. We have not assessed whether the Department has the capacity to carry out all the existing priorities asked of it alongside exit. 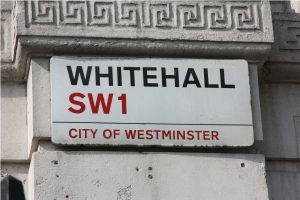 For this report, the NAO has reviewed specific projects that support six of the Department’s work streams in more detail in order to inform an assessment of the quality and progress of the Department’s delivery plans. These projects provide an insight across the different directorates working on EU Exit and the different challenges the Department must tackle. 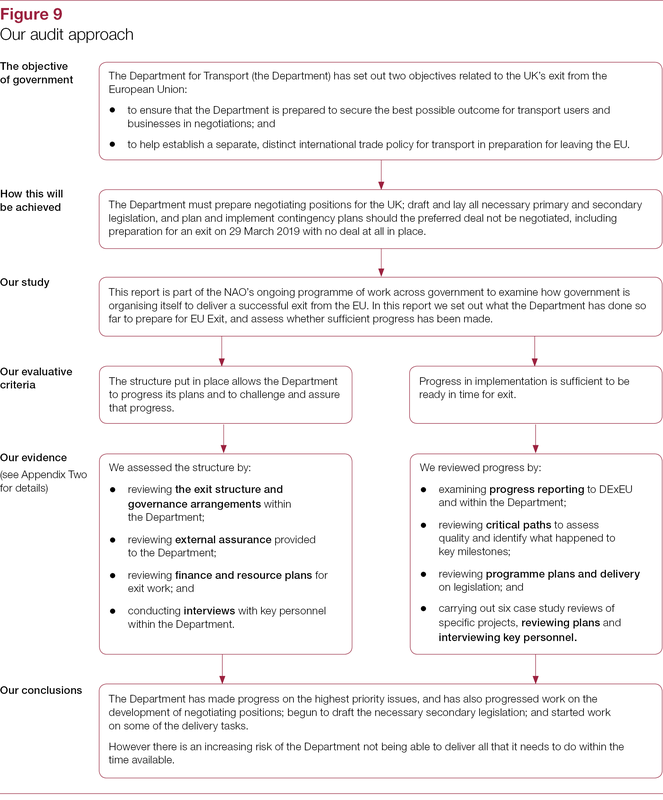 The Department has made a determined effort to address the significant and complex challenge of delivering the wide-ranging set of actions required of it to support the UK’s exit from the EU. In doing so, it has drawn on its cadre of pre-existing programme and project management expertise. 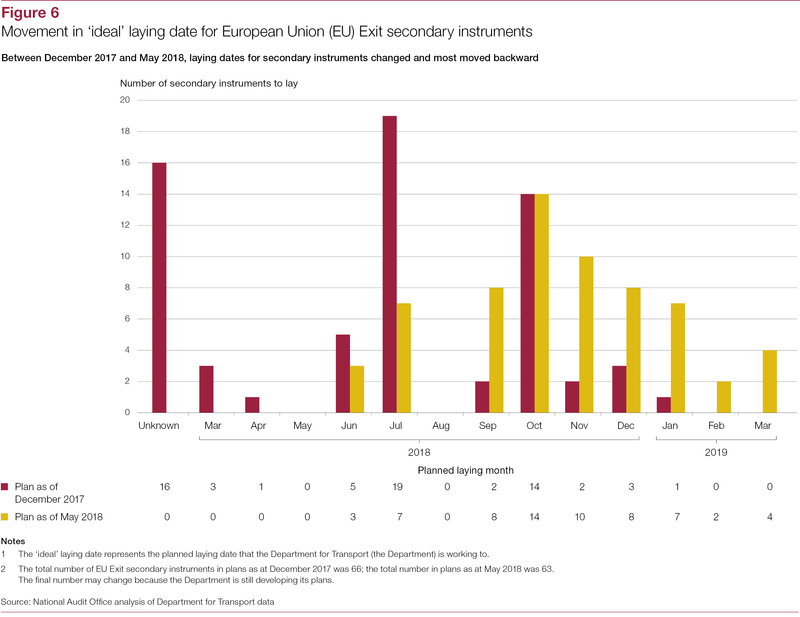 Against a backdrop of prevailing strategic uncertainties over the form of the negotiations and associated timings, it is preparing the large volume of secondary legislation that is expected to be needed before March 2019 and has been working with its arm’s-length bodies to take forward a broad range of projects it considers essential to support exit. Its delivery of the Haulage Permits and Trailer Registration Bill to Parliament broadly to time demonstrated its ability to deliver a high priority. Despite these efforts, the Department still faces a considerable challenge. 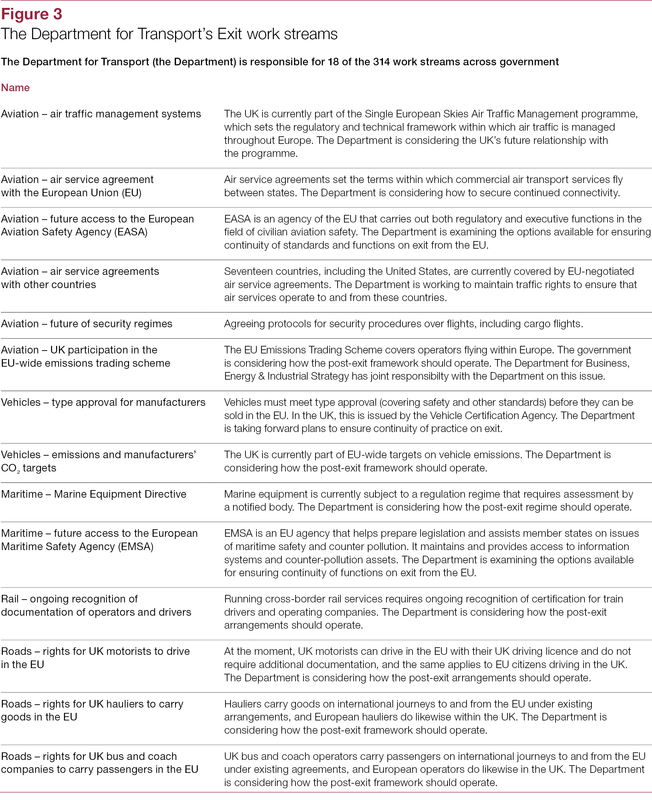 For example, it still has much to do on the contingency arrangements required by DExEU in case no deal is reached, with an increasing risk of not being able to deliver them all within the time available. 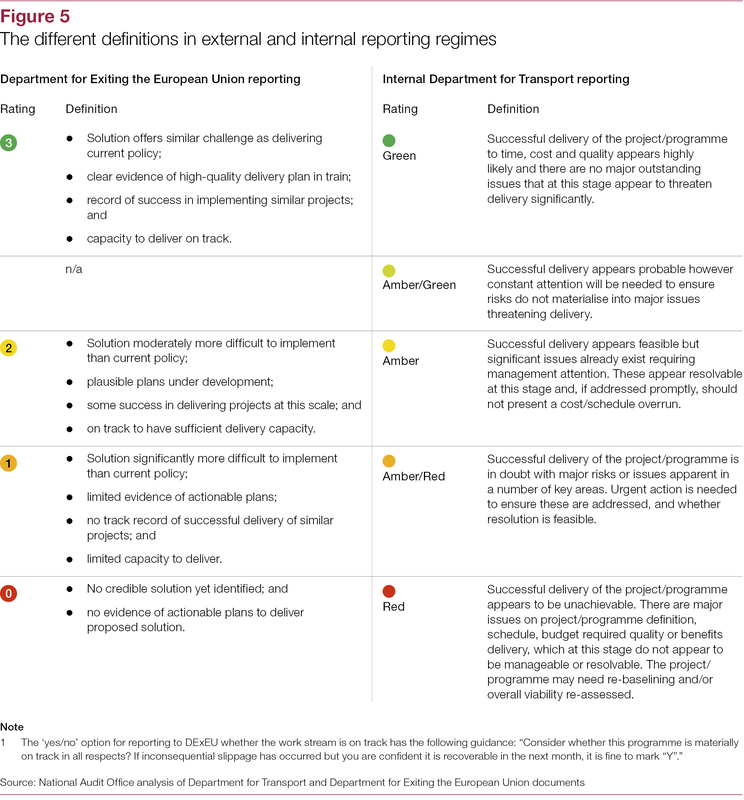 The lack of a consistent approach to reporting progress between the DExEU and Department-run reporting systems potentially hinders the communication of clear messages to more senior levels. As the exit programme enters a more complex and pressured phase, the Department needs a much clearer overall view of where its programme has got to against where it needs to be, and the overall implications of any slippage, and strengthened mechanisms for taking tough decisions on actions and priorities quickly.